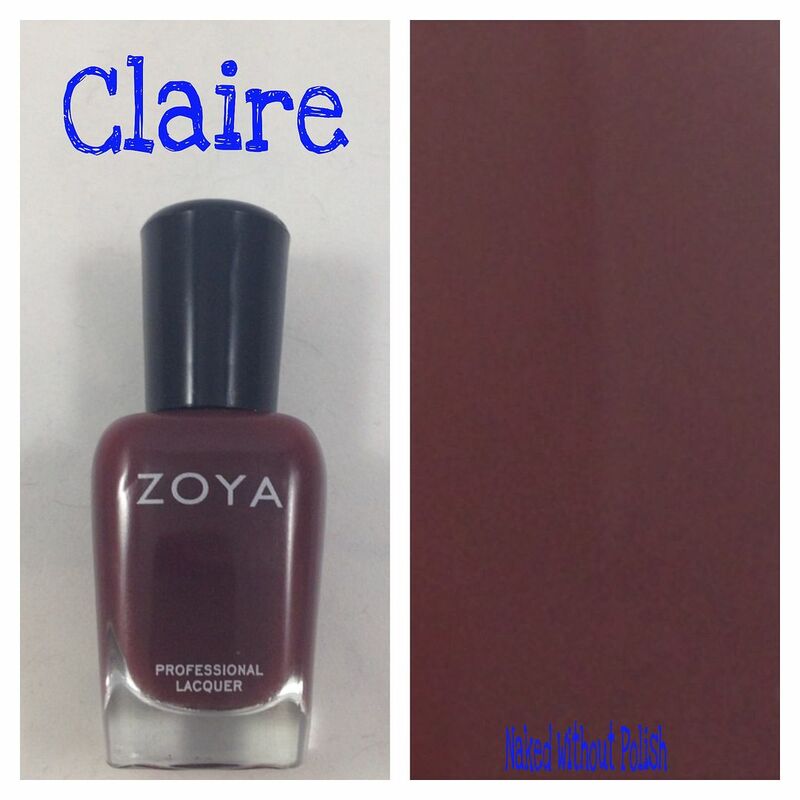 Claire is described as "a full-coverage rich burgundy cream". 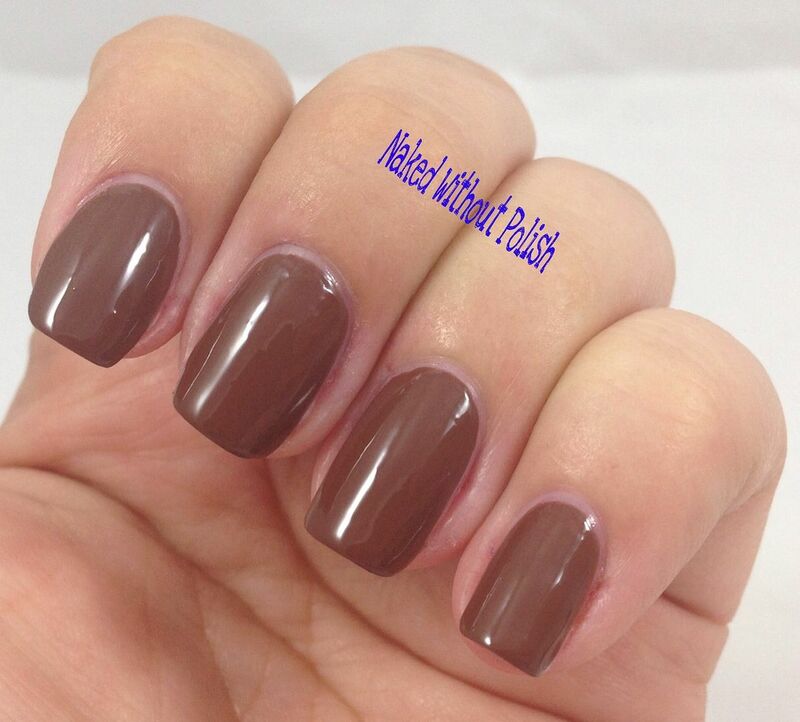 Shown is two coats of Claire without top coat. 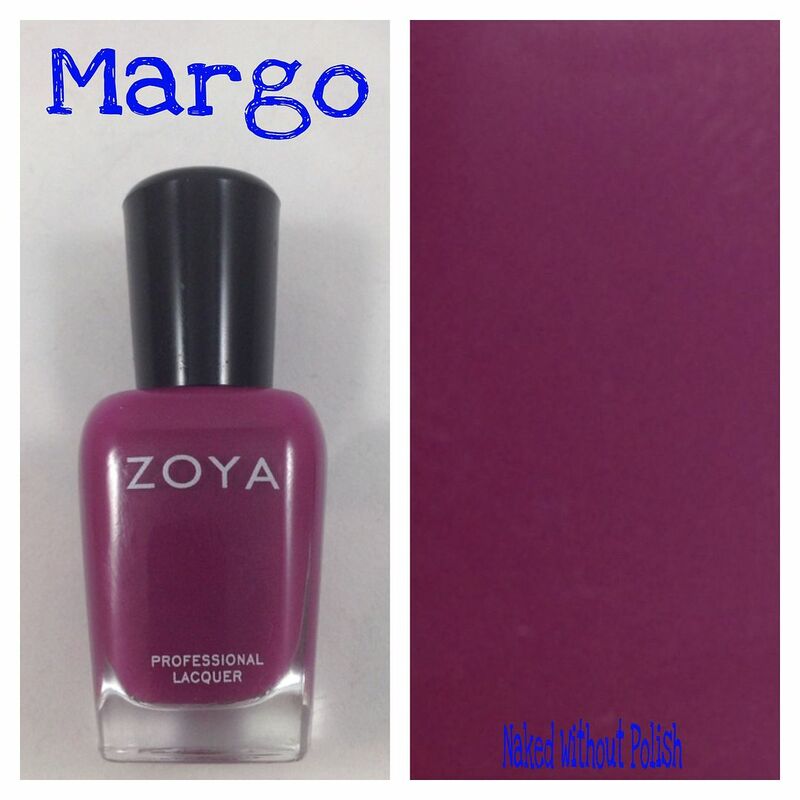 Margo is described as "a full-coverage red plum cream". Shown is two coats of Margo without top coat. 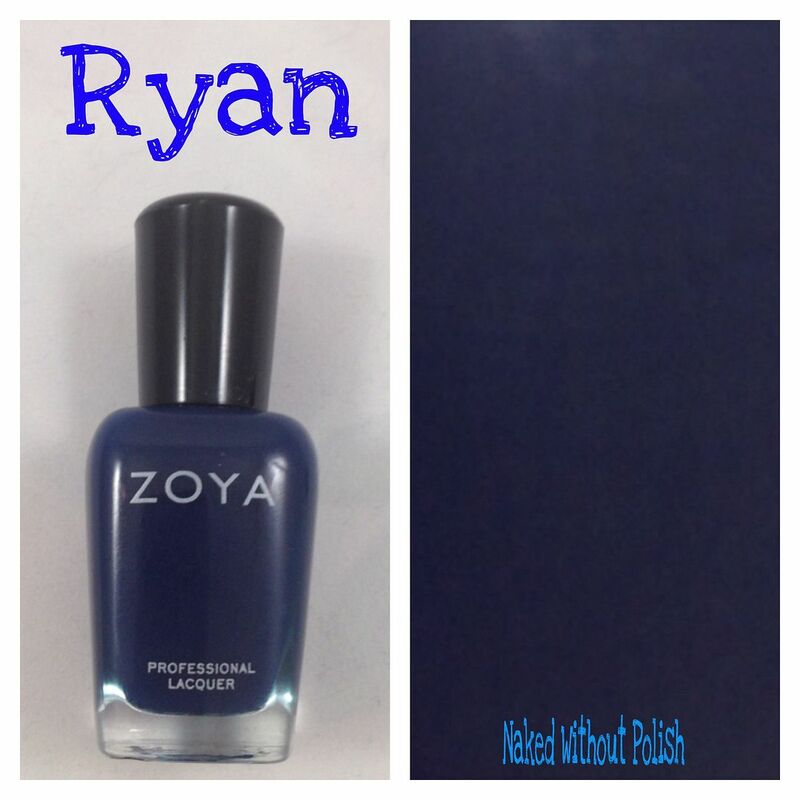 Ryan is described as "a full-coverage classic indigo cream". Shown is two coats of Ryan without top coat. 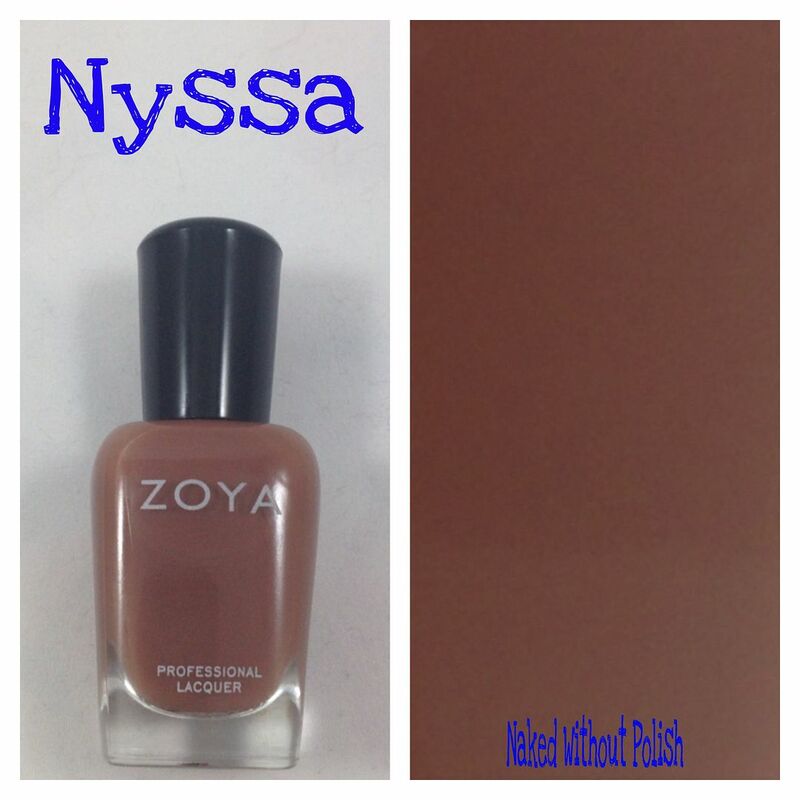 Nyssa is described as "a full-coverage milk chocolate brown cream". Shown is two coats of Nyssa without top coat. Veronica is described as "a full-coverage brilliant wine cream". 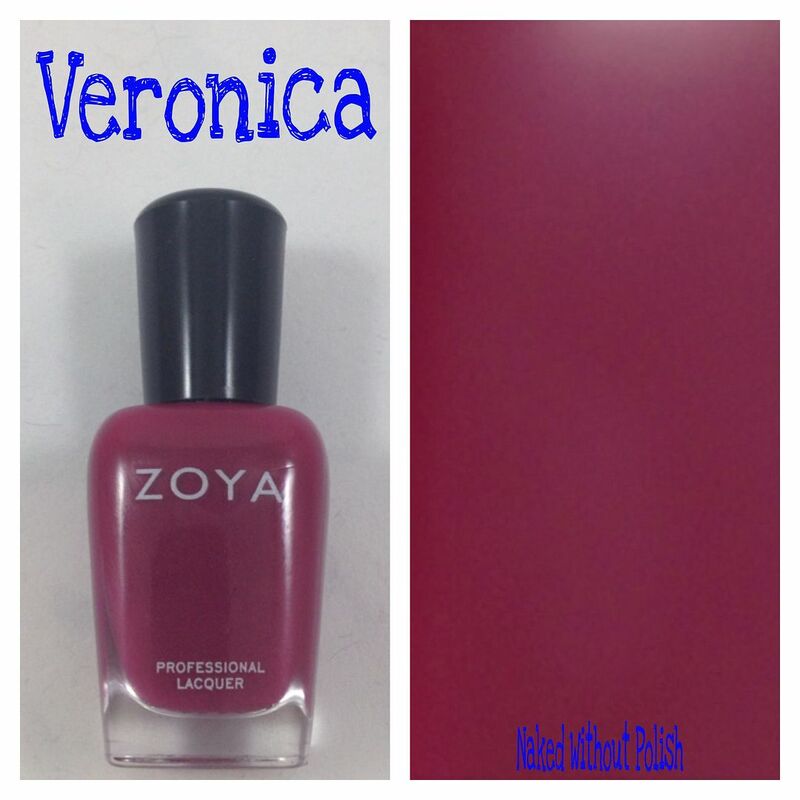 Shown is two coats of Veronica without top coat. 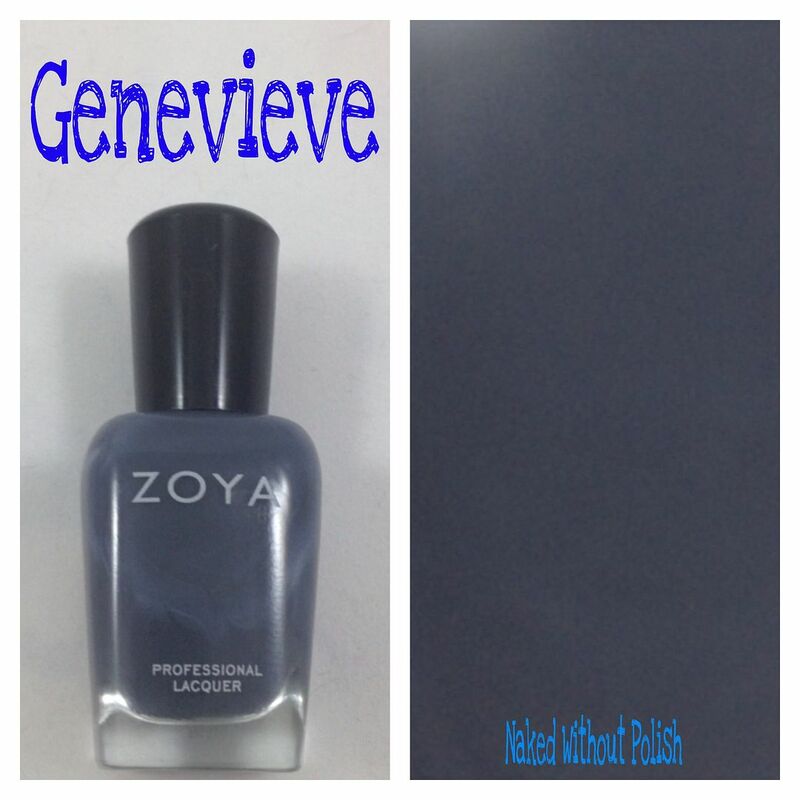 Genevieve is described as "a full-coverage leather grey". 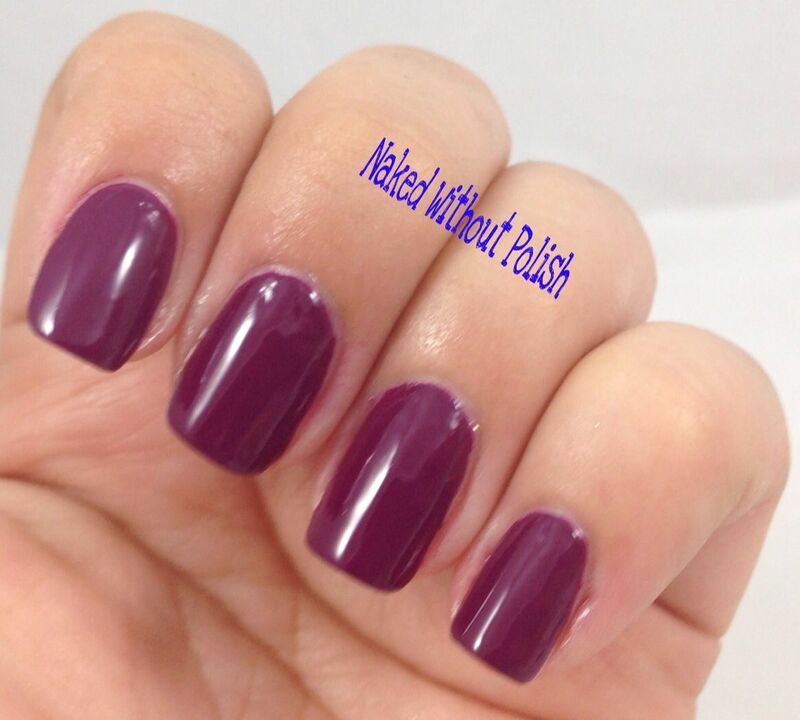 Shown is two coats of Genevieve without top coat. 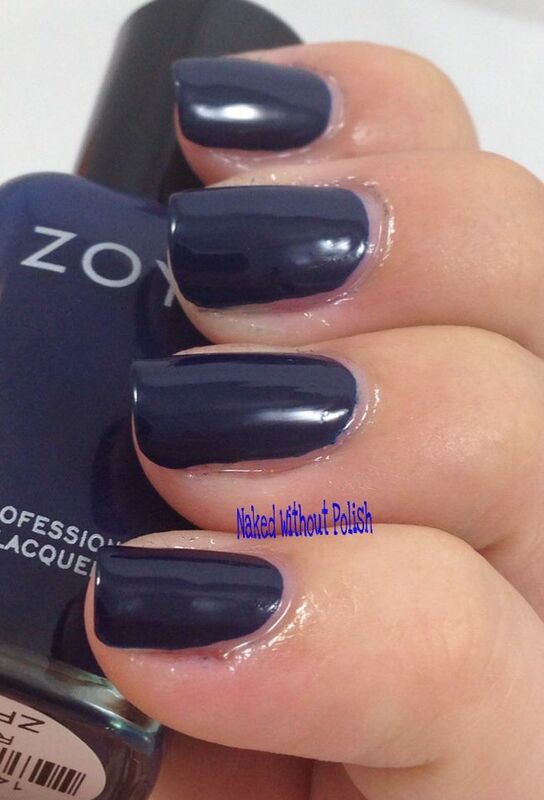 These six cozy creams, that make up the Entice Collection, all have the same perfect Zoya formula we love. 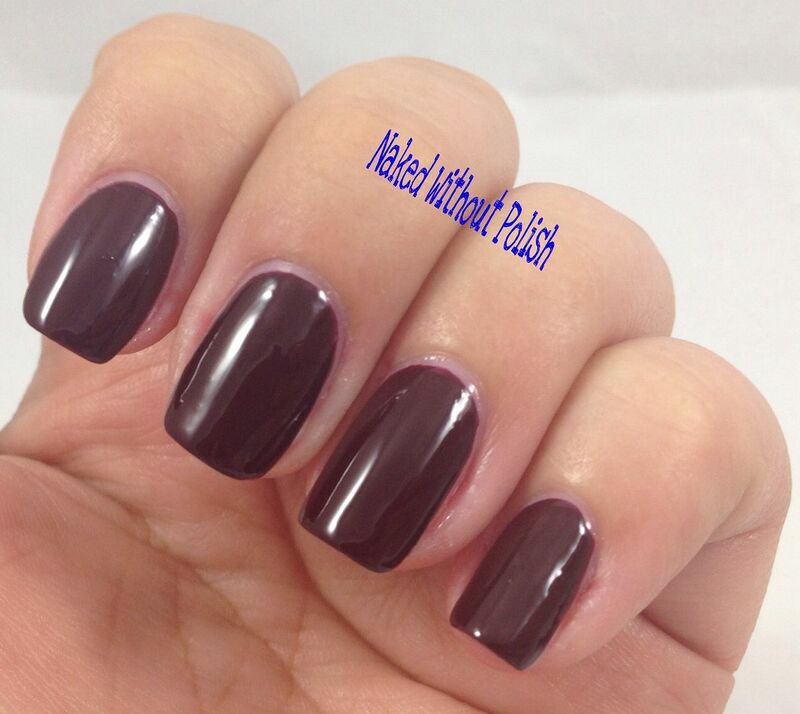 Wonderful application with a beautiful glossy finish. Each of these beauties is $9, but you might as well just grab the sampler for $54. Because, who are you kidding, you need them all! They are available now, so what are you waiting for? Go order! !